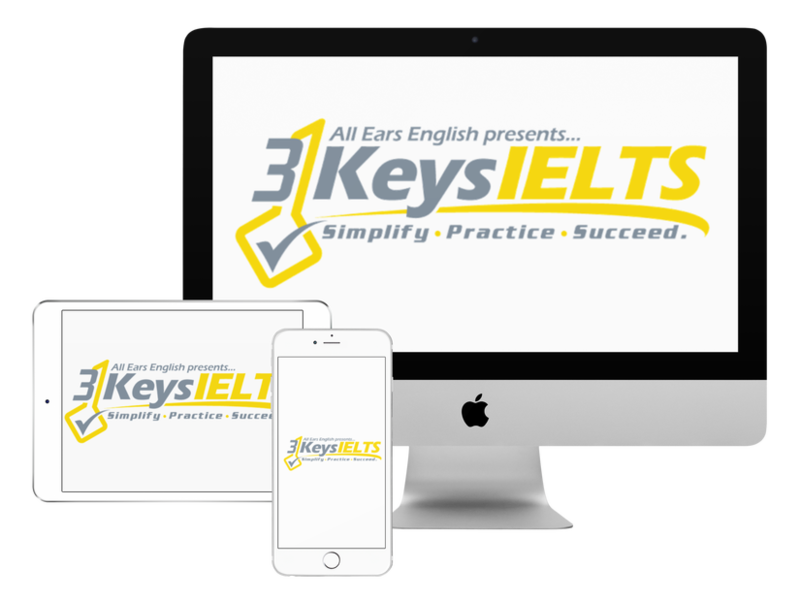 In IELTS Speaking Part 3, you must support your opinions and ideas with strong, specific details and examples. Do you know how to come up with this necessary information? These are ideas the examiner must hear to give you a high score. First of all, you should know the overall organization for Speaking Part 3 answers. The goal of this strategy is to stay on topic, not repeat yourself, and communicate clearly. All three of those characteristics factor into your score. In order to secure that 7 or higher (hopefully higher! ), one of the main skills the examiner listens for is that you provide strong, specific support. This is similar to the support you must provide in Writing Task 2, as there are many similarities between the writing task and this third speaking part. To practice coming up with the examples and details you need, brainstorm first. Look at example IELTS Speaking Part 3 questions. Write down your opinion in one sentence. Take notes on all the details and examples you can provide to support, or prove, your opinion. When you brainstorm, try to answer questions beginning with: who, what, where, when, why and how. Should high school students today rely more on computers or textbooks? In this modern age, with the proliferation of technology and it’s increasing validity in the role of a reliable information resource, I think that students can indeed rely solely on computers, or, rather, the internet. Now, it’s your turn! Look at sample questions, listen to my answers, and practice your brainstorms! Watch this video lesson for example Part 3 answers about a very common IELTS topic: travel.